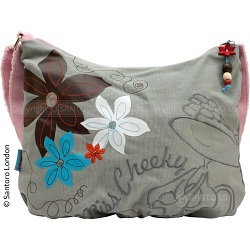 A very stylish and spacious unstructured slouchy shoulder bag by Santoro London. Founded in 1983 by award-winning art directors Lucio and Meera Santoro, Santoro London is world renowned for design, brand development and paper engineering. 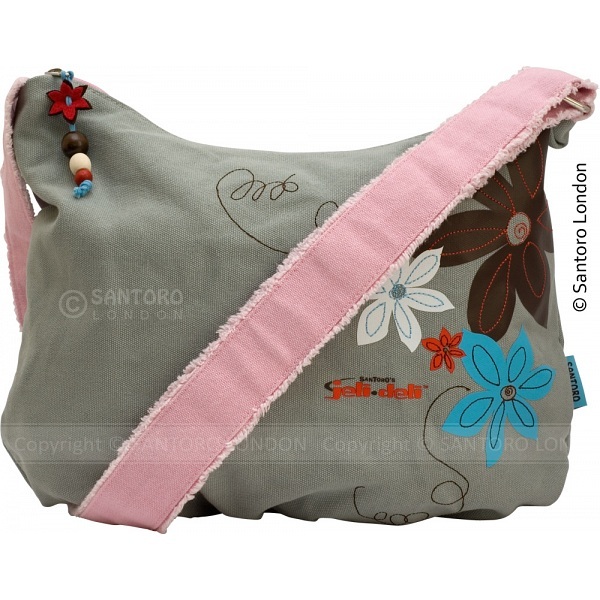 The Santoro philosophy is to produce design led accessories and lifestyle products with the highest degree of innovation and quality. 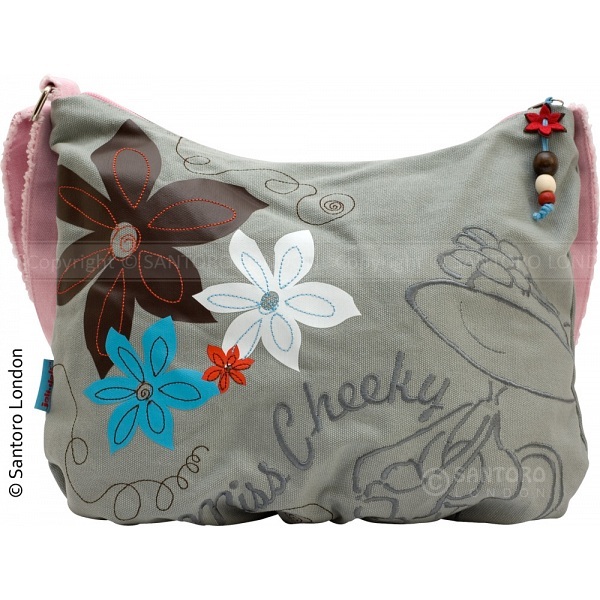 They produce their own range of products which include greeting cards, gifts, stationery and fashion accessories as well as licensing their brands to manufacturers. Started in 1983 by Lucio and Meera, Santoro has gone from strength to strength recognised as an internationally acclaimed brand.